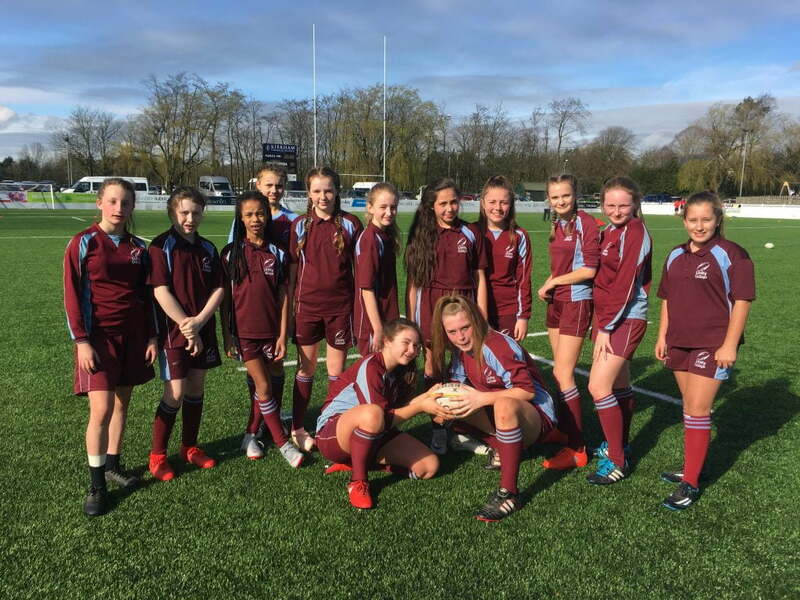 U13 girls Rugby team attended a tournament at Preston Grass Hoppers playing ground. The girls showed a United front, tackling many of the oppositions to the ground. The team beat local rival schools along with other oppositions from across Lancashire. Well done ladies.